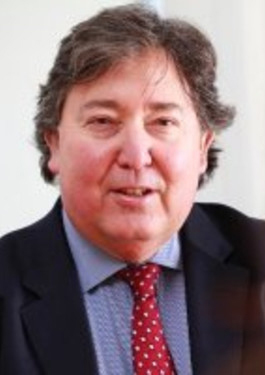 Mark Clough, Counsel, EU and Competition law (Brussels)Qualifications: MA Joint Hons, St Andrews (1976), Barrister, Gray’s Inn (1978), English Solicitor (1995), Solicitor Advocate (1996), QC (1999), Scottish Solicitor (2013) Mark is one of the UK’s leading experts in EU and competition law, including competition litigation, merger control, state aid, public procurement, international trade and economic regulation. He was appointed Queen’s Counsel in 1999 and a Scottish Solicitor in 2013. Mark was chairman of the Solicitors Association of Higher Court Advocates, SAHCA (2003 – 2006) and chair of the EU Committee of the Law Society (2010 2013). He is a member of the Joint tribunal of the Law Society and Bar adjudicating disputes on fees between barristers and solicitors As an elected member of the Council of the European Law Institute based in Vienna, he currently chairs the Project Group on the European Commission’s proposed directive on competition law damages and its published Recommendation on Collective Redress. Mark is recognized by Global Competition Law Review, Legal 500 and Chambers UK as a leading expert in his field. He is listed in Band One for Competition Law in Chambers Scotland. He is also listed in Band Two for Public Procurement in Chambers UK (2013/14).